Edward, Lord Montagu and Fiona, Lady Montagu turned the clock back 700 years when they first introduced medieval banquets in 1970 – and the tradition will be revived with two new event dates on December 21st and 22nd. 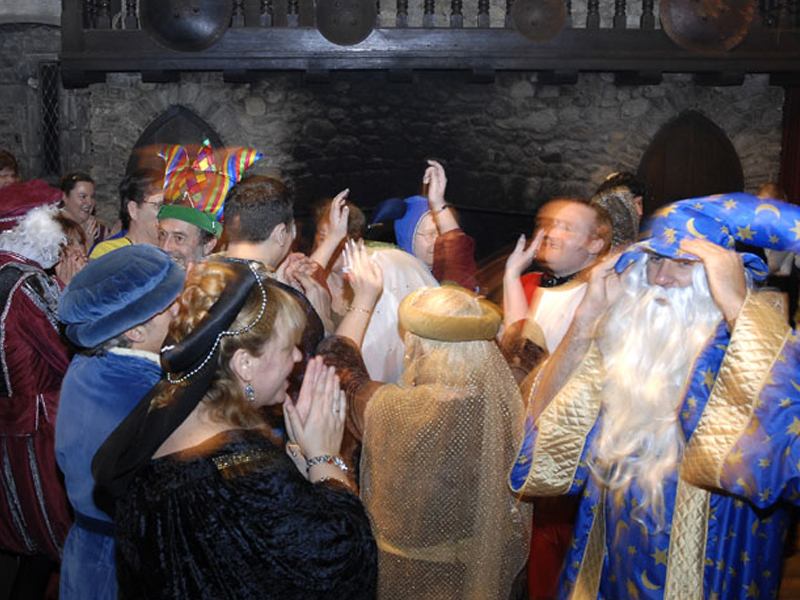 Event guests are invited to dine like a king or queen in the 13th century Abbey Domus which will again echo to the sound of a medieval celebration with feasting, frivolity and festive fun. In the Seventies, the banquets became must-do social occasions that stepped back in time. Today they are the perfect way to celebrate Christmas with a difference with friends, family and colleagues. Surrounded by centuries-old oak beams and ancient stone walls, they will include a welcoming cup of traditional mead, followed by a three-course meal of traditional fayre, with platters of meats, vegetables and potatoes* at one of the great tables. To book tickets for December 21st or 22nd at £39.50pp or to book a private gathering or corporate event, contact Leith’s at Beaulieu at christmas@beaulieu.co.uk or 01590 614787. For corporate bookings, why not opt for the full period-perfect experience with entertaining characters dressed in full medieval costume to bring an extra sense of occasion to the evening. Then add a modern twist with a DJ and dance until midnight. Or alternatively, traditional Christmas two-course lunch or dinner are also available in the Abbey Domus for bookings of over 50 people at £29.50pp. For more details on Christmas and New Year options see www.beaulieu.co.uk/corporate-and-weddings/corporate/christmas-corporate-parties. * Vegetarian options are available.